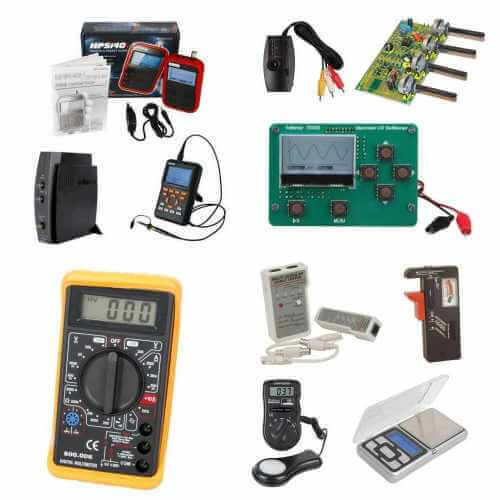 In our Test & Measurement section you will find a wide range of dataloggers, function generators, multimeters, personal and PC oscilloscopes as well as sound and light meters. We are main dealers for Velleman Instruments range along with other quality branded products. Please browse the Categories below for full details. If you are unable to find the item you require or wish to talk please feel free to Contact Us.